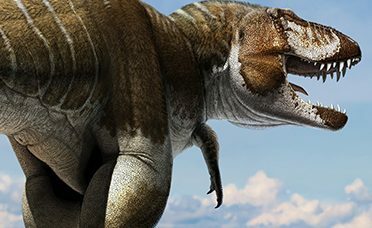 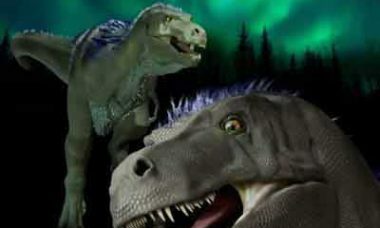 A huge new specimen of Tyrannosaurus rex has been uncovered in northern Montana, researchers say. 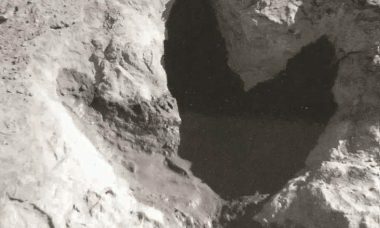 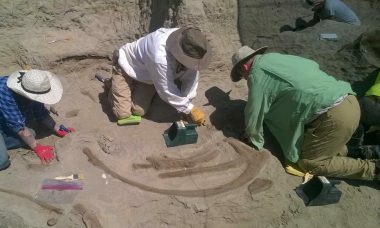 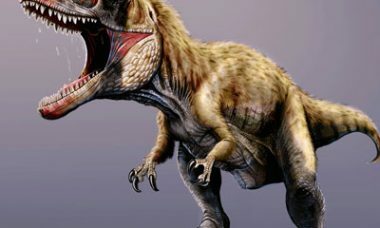 Dinosaur tracks discovered in Wyoming are the first known multiple footprints that can be attributed to Tyrannosaurus rex, researchers say. 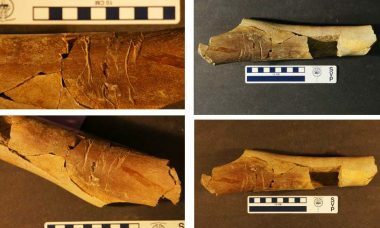 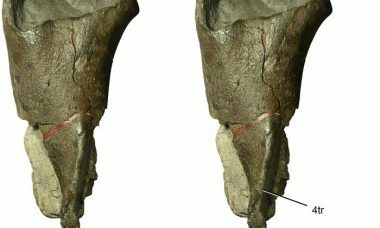 A fossil bone from a Tyrannosaurus rex, recently discovered in Wyoming sandstone, bears the telltale signs of having been gnawed and stripped clean of its meat — by another tyrannosaur…. 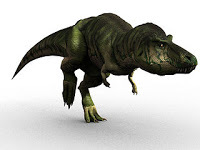 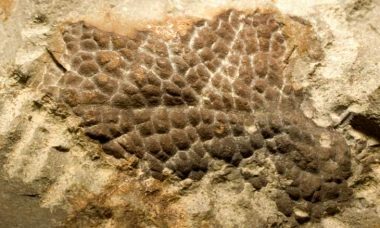 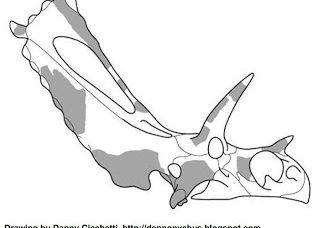 Millions of years after the reptilian animals we know as dinosaurs disappeared, some of their traits persisted in surprising ways among their descendants — birds — a new fossil shows….